Last January I blogged about the winter worlds I wish I could visit. Now that we’re well into the month of August and temperates are soaring, I thought it would be a good time to revisit this topic from a summery perspective. One of the differences between this list and the one I did for winter is how loosely I’m defining a summer world. Some of the places I’ll be mentioning in this post never get cold or snowy at all. Others have seasonal changes that don’t necessarily match up perfectly with Ontario’s yearly weather cycle. A couple of them are places that aren’t so much “worlds” as they are countries (or parts of countries) that really exist. It’s the presence of hot, often humid weather and everything that comes along with such a forecast that I’m looking for in these tales regardless of where they are set. I hope you’ll understand why I loosened the definition of this label and have a few ideas of your own of summer or summer-like settings that might be interesting to visit. Caveat: I’d pack plenty of practical items like bug spray and I’d spend very little time with the main characters of this tale. The setting, though, tickled my imagination. I wish the audience could have seen the Congo’s fight for independence from Belgium from the perspective of someone who was born and raised in the Congo. The parts of this struggle that the main characters witnessed were fascinating. They made me wish it were possible to see the beginning of this movement for myself, and they were the highlight of the storyline for me. While I’ve only been to Louisiana once, I did spend about a year of my childhood living in a different southern state. It wasn’t enough time for me to think of myself as a southerner by any means, but it was a period of my life when I developed some of my earliest memories that I am pretty certain are accurate and genuine. The warm, humid evenings down there are something I’ll never forget. There’s no way to escape them. Like getting through snowstorms up north, you simply have to learn to adjust the rhythms of your day to what the weather is like. 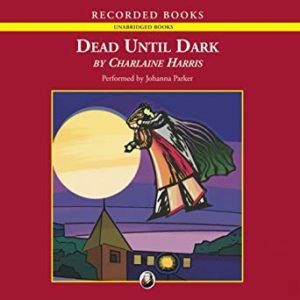 Assuming I could avoid the vampires running around there in this universe, it would be interesting to see if my memories of southern evenings are as accurate as I hope they are. 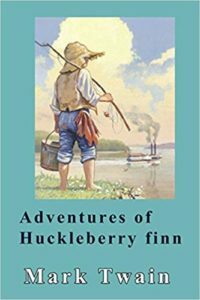 Huck was a character I liked a lot when I was a kid. The thought of a child deciding to leave home and go on an adventure without telling any of the adults in his or her life where they were headed made my heart skip a beat. I didn’t actually catch onto the satirical elements of the plot until I was older, but I do remember being envious of how much freedom this character had to design his own idea of a good time over the summer. Also, I love bodies of water in almost any form. There are few things more soothing to me than spending time as close to a lake, river, pond, or ocean as possible. The sound of water lapping against the shore (or a seaworthy vessel) can lull me to sleep in minutes. 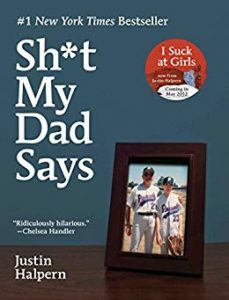 Sh*t My Dad Says by Justin Halpern. How is that for a vague title? About seven or eight years ago there was a popular Twitter account that quoted all of the odd, funny, and sometimes disturbing things the author’s dad said without necessarily realizing that he was embarrassing his son. Eventually those quotes were compiled into a book. As someone who has my own fair share of relatives who are known for putting their feet in their mouths over and over again without no signs of learning from their pasts, I’d know exactly how to respond to the cringeworthy stuff Justin’s dad said back in the day (and maybe still does). Raise your hand if you feel like this summer is going to last until the end of time. This book is part of a series that is still on my TBR list, so I can’t give out any specific details about it yet. What I can say is that I, too, feel as though autumn is a decade or two away. It’s funny how some parts of the year speed by while others drag on forever, isn’t it? What summer or summer-like worlds do you wish you could visit? I’m a pretty quiet person in real life. One of the topics that I always like to talk about with anyone who is interested, though, is food. For example, I might ask you what your favourite food is or talk about a delicious meal I made last week. This week’s list is all about books that gave me cravings when I read them. 1. 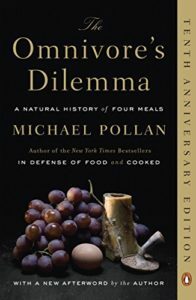 The Omnivore’s Dilemma: A Natural History of Four Meals by Michael Pollan. I could almost do an entire Saturday Seven post on Michael Pollan’s books alone. I really appreciate the fact that he takes such a well-rounded approach to figuring out what and how humans should eat from a nutritional, environmental, and cultural perspective. Then you also need to factor in any medical restrictions (diabetes, food allergies, interactions with certain drugs, etc) you might have on what you can eat. The answer won’t be exactly the same for every person or geographical region on Earth. I like the flexibility of that. It makes me hungry! Hehe. 2. 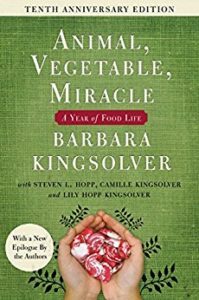 Animal, Vegetable, Miracle: A Year of Food Life by Barbara Kingsolver. Imagine spending an entire year trying to eat nothing but food you’ve either grown or bought from people who lived nearby. It’s not something I could do year-round in Canada without risking vitamin deficiencies from barely having any vegetables or fruit to eat for months on end, but I do follow many of this author’s principles when the weather allows for it. And now I’m craving Ontario-grown strawberries. They’re mouthwateringly delicious, and they’ll be in season in a few short months. 3. 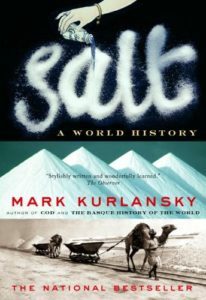 Salt: A World History by Mark Kurlansky. Salt is common and inexpensive now, but it used to be so valuable that it was used as a form of currency. This is the kind of book I’d only recommend to people who are extremely interested in this topic. It wasn’t a light, fluffy read at all, but it did make me crave salty foods like homemade soft pretzels. 4. 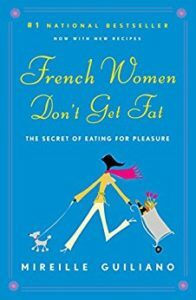 French Women Don’t Get Fat: The Secret of Eating for Pleasure by Mireille Guiliano. I loved the common sense messages in this book about moderation, fitting walking and other forms of exercise into your daily routine, and never being afraid to enjoy what you eat. There’s something about this easy-going approach to life that makes me look forward to my next meal regardless of what it happens to be. 5. 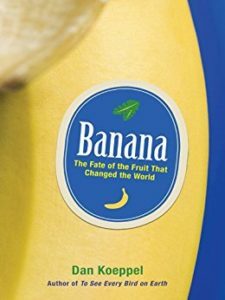 Banana: The Fate of the Fruit That Changed the World by Dan Koeppel. When I first read this a decade ago, I wondered if I’d live to see the day when the Cavendish banana went extinct. It hasn’t happened yet, and I sure hope it never does. Doesn’t the banana on the cover make you wish you could eat a banana right this second? That sure was my reaction to it. 6. 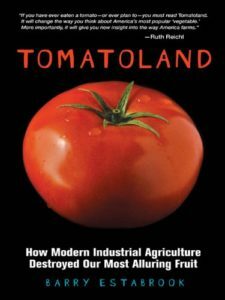 Tomatoland: How Modern Industrial Agriculture Destroyed Our Most Alluring Fruit by Barry Estabrook. This actually made me seek out one of those old-fashioned tomatoes that hadn’t had so much of its flavour bred out of it. It was really good. If only that kind of tomato wasn’t in season for such a short time. I could go for one of them right about now. 7. 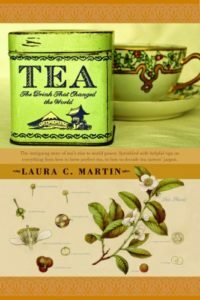 Tea: The Drink That Changed the World by Laura C. Martin. I drink a decent amount of caffeine-free herbal tea, especially during the winter when I want to warm up. 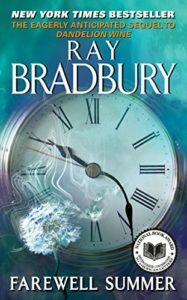 If caffeine didn’t make me so jittery, I’d branch out and try more of the teas that this author talked about. They sounded delicious. 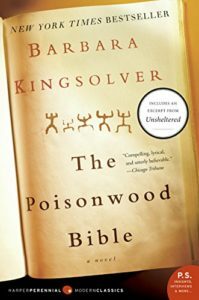 Do you read nonfiction books about food or beverages? What are you craving right now?